For students that have been staring at drab walls all of last year and using their smartphone to watch the odd video on YouTube, now might be the time to make a withdrawal from the Bank of Mom and Dad and get some tech stuff for their res room at varsity. But varsity isn’t all about play so today we’re going to look at a few Samsung products that you can add to your varsity life in 2019 to make it a bit easier. Sure, you have a laptop that you use for work but sometimes you want to watch the latest season of Stranger Things while finishing your assignments. 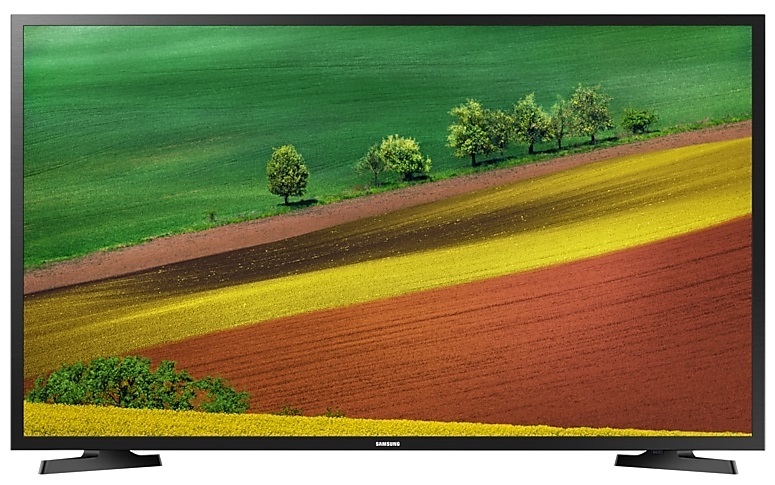 A smart TV can be a god-send in this instance and Samsung has a rather affordable range of HD ready smart TVs that are perfect for a res room. At 32 inches the N5300 Series 5 Smart TV isn’t going to give you jaw dropping visual clarity but for the purpose of watching movies and series on your TV easily, this TV is worth looking at. The N5300 sports a 1 366×768 resolution, has support for high dynamic range (HDR) and boasts two HDMI ports for a DVD/Blu-Ray player and a console. It’s also quite affordable at R3 299. 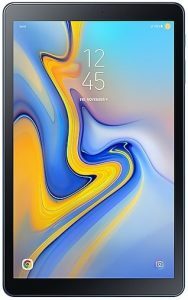 Tablets have become incredibly useful over the years and if you’re looking for a tool to take notes look no further than the Samsung Galaxy Tab A. This 10.1inch slate has a massive 7 300mAh battery which drives an octa-core Exynos 7870 processor running at 1.6GHz. This is in turn paired with 16GB of RAM so multi-tasking should be a breeze with this tablet. Samsung also includes the S-Pen in the Tab A so if you’re used to taking notes the old fashioned way this is a simple way to do that and store those notes in the cloud for easy access later. 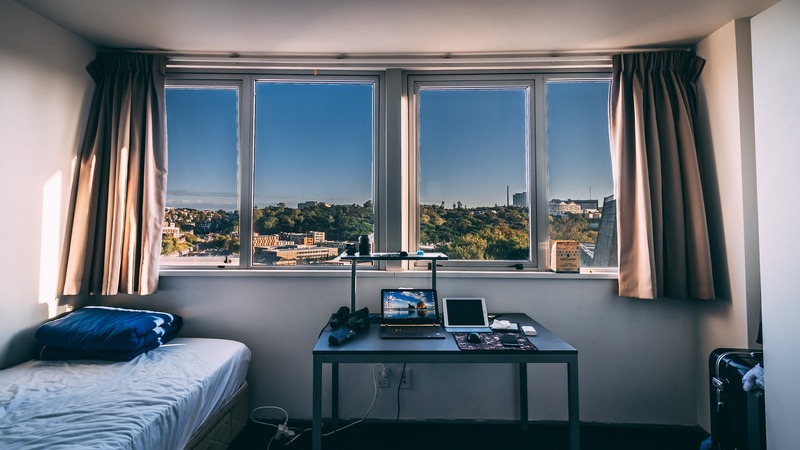 Speaking of cloud, the Tab A includes WiFi and LTE connectivity options so even if the network fails at university you can stay online. Back when I was in school we used floppy disks to store assignments and it was always touch and go as to whether you would be able to retrieve the document later. Thankfully, storage solutions have moved beyond the plastic diskette to more robust solutions. Our favourite of these solutions is portable SSD storage. Samsung offers exactly that in its T5 portable SSD which makes use of Samsung’s V-NAND flash memory. 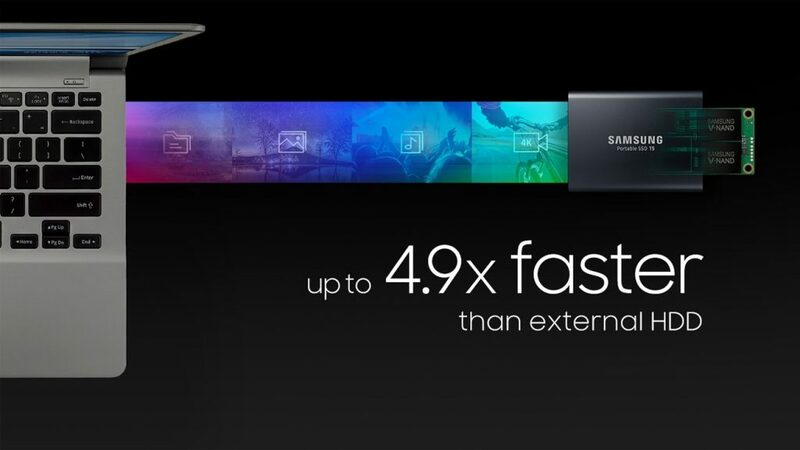 The SSD uses a USB 3.1 Gen 2 interface and you’ll get transfer speeds of up to 540MB/s. The T5 comes in 250GB capacity all the way up to 2TB for those film students that are sick of waiting hours for raw footage to transfer from a laptop to an external drive. The best bit is that you can secure the drive with a password that is encrypted using AES 256-bit hardware encryption. It also comes with a three year limited warranty. The Galaxy S9 launched back in March 2018 and the price of the handset has come down substantially since then. 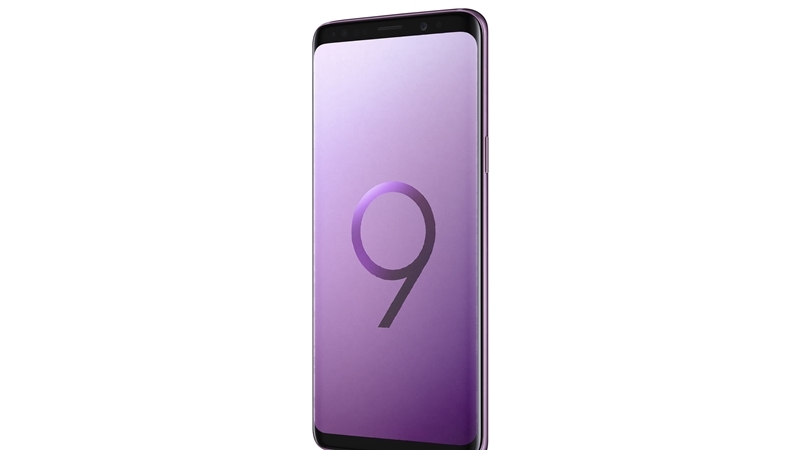 The flagship handset from Samsung has dropped to as low as R11 999 at some retailers and while we’re expecting a new handset from Samsung in just a few months, the S9 is still a fantastic handset. It doesn’t sport a notch as many smartphones in 2018 have and it’s dual aperture camera (F1.5 and F2.4) is still one of the better releases in South Africa this year. The curved 6.2inch AMOLED display sits comfortably in your hand but speeds along thanks to an octa-core processor running at a max of 2.7GHz. You get a host of features such as an iris sensor, fingerprint sensor, Bixby and the ability to plug your smartphone into a display, connect a keyboard and mouse and use your phone like you would a PC. For a varsity student this could be a lifesaver because you can get a powerful smartphone and a portable computer in one device.